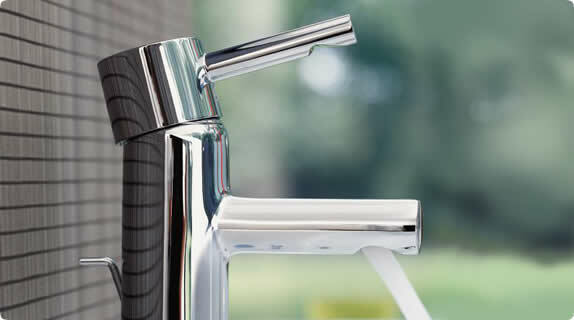 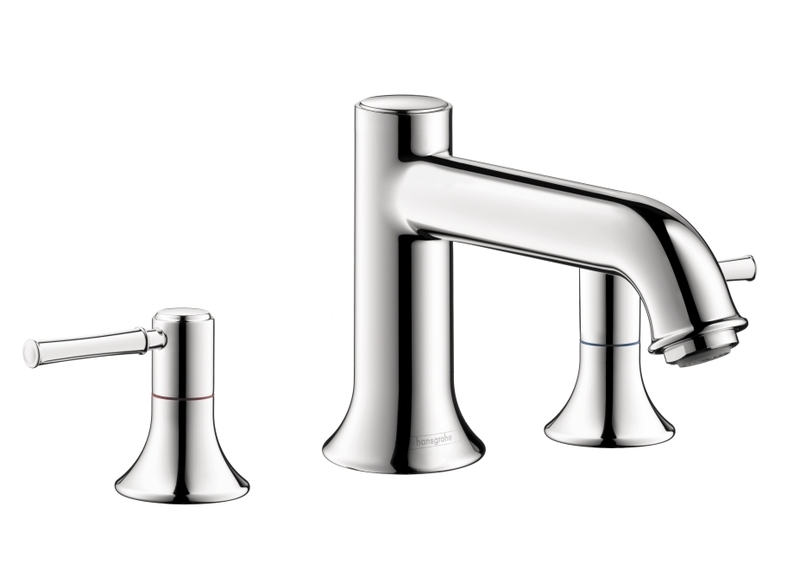 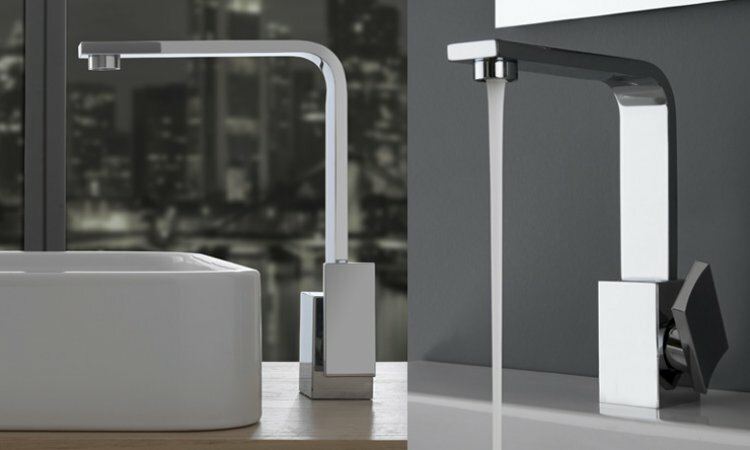 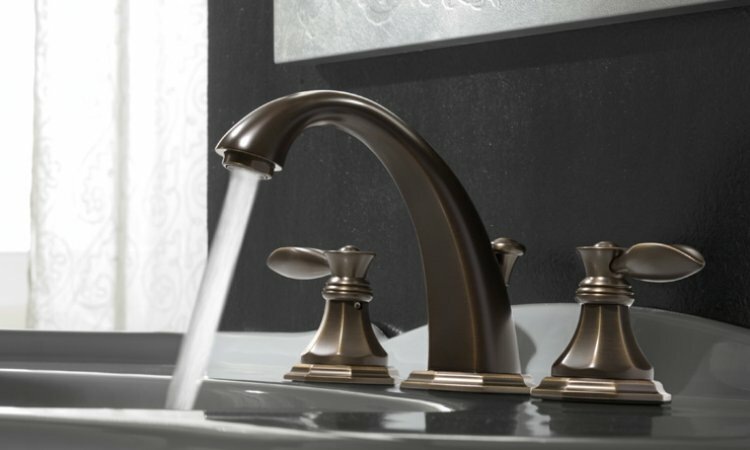 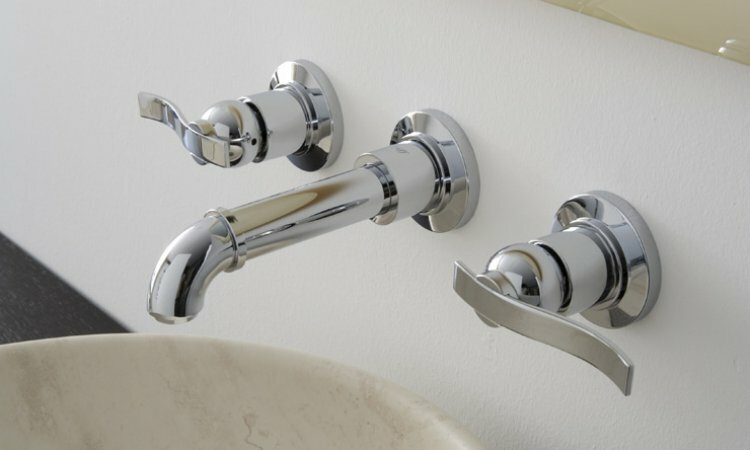 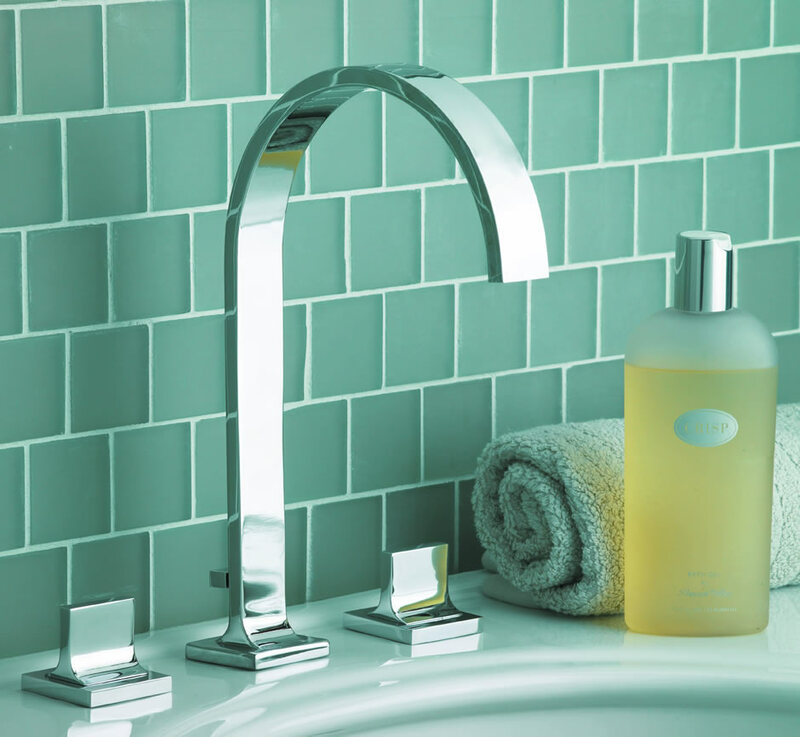 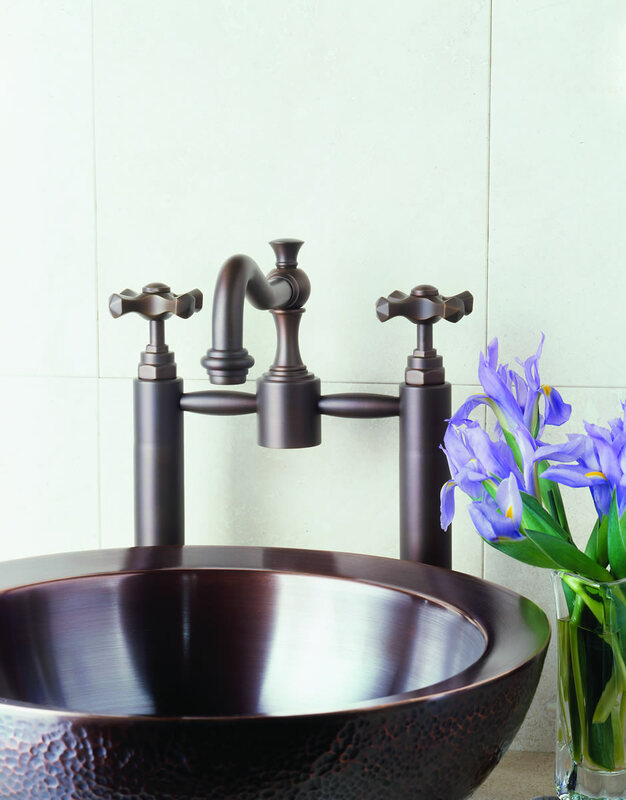 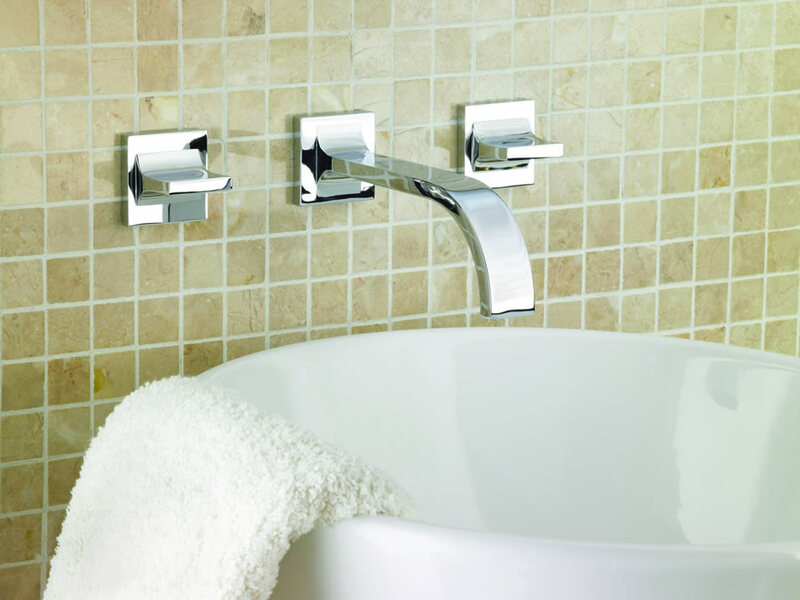 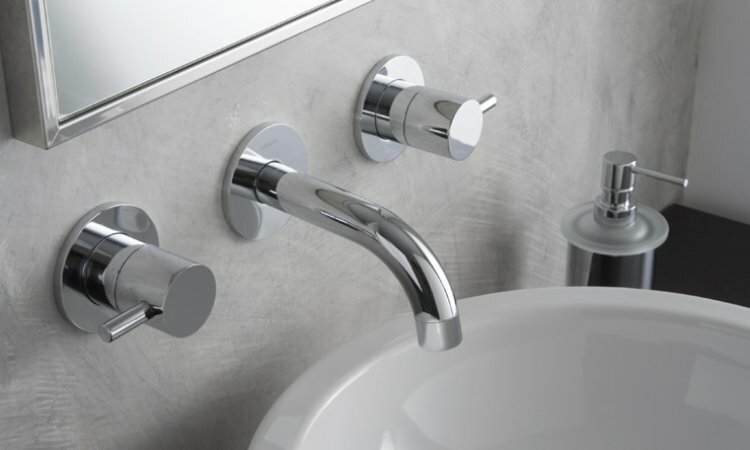 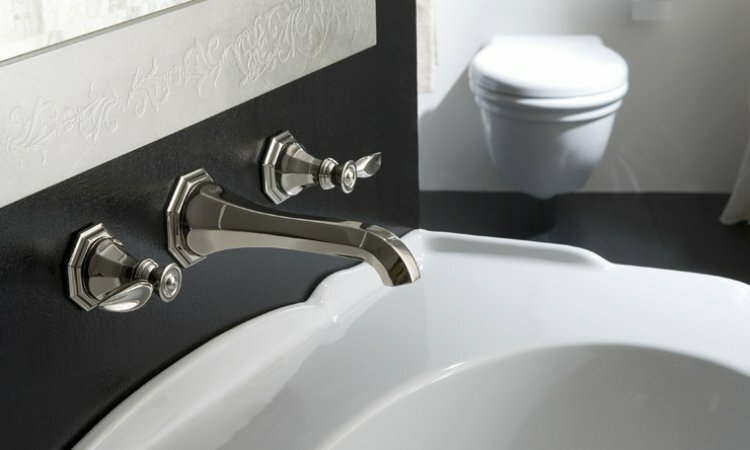 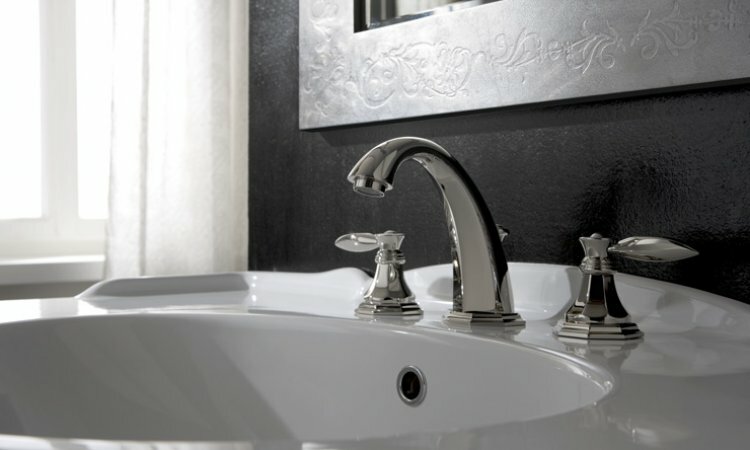 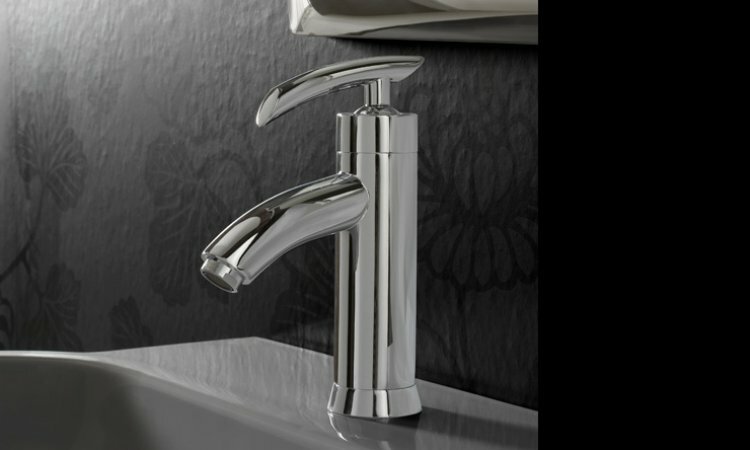 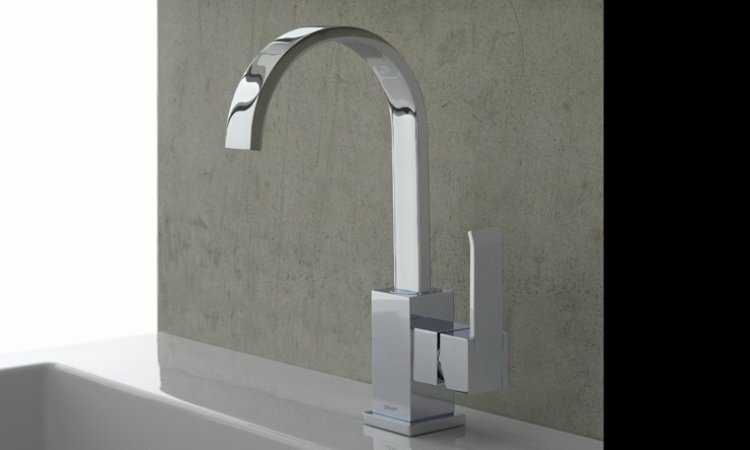 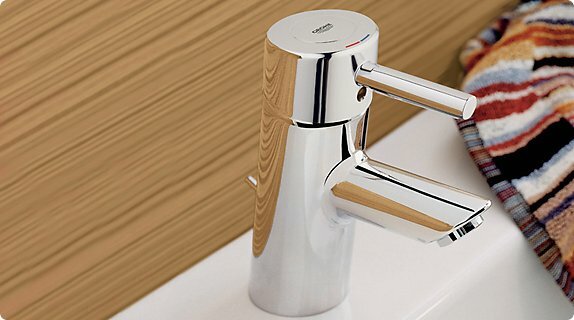 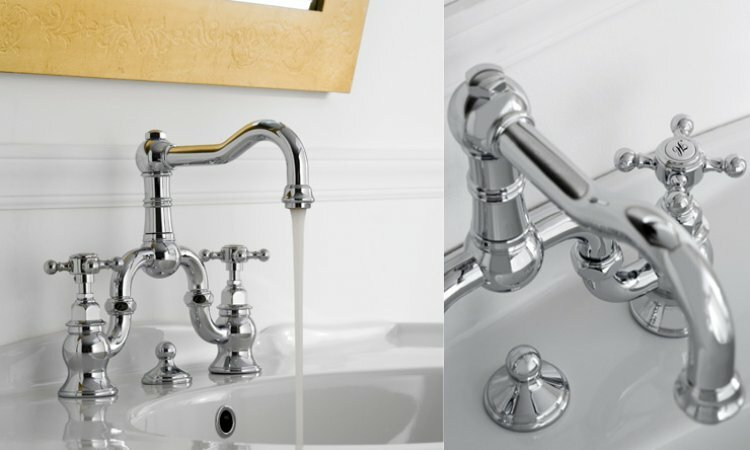 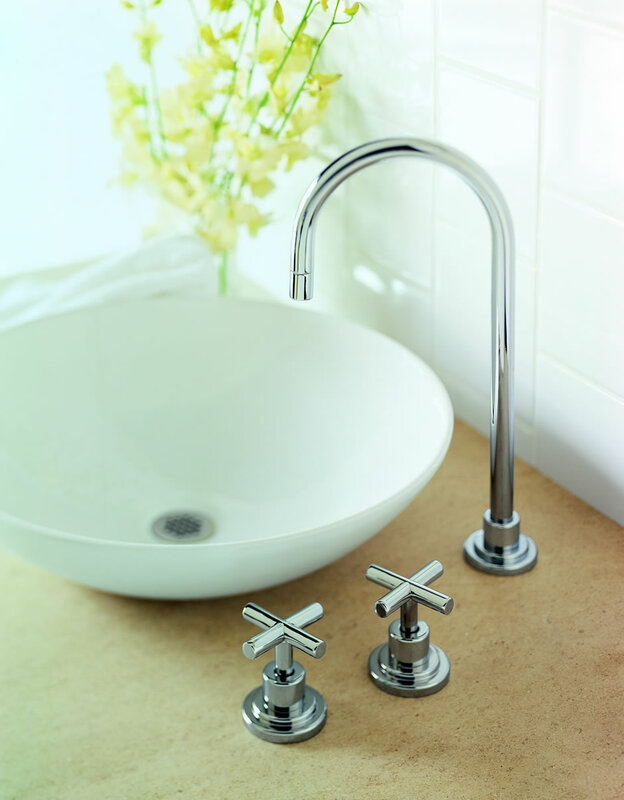 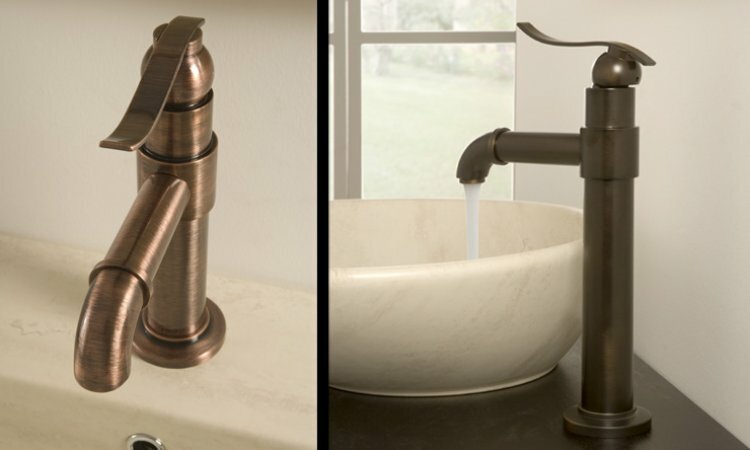 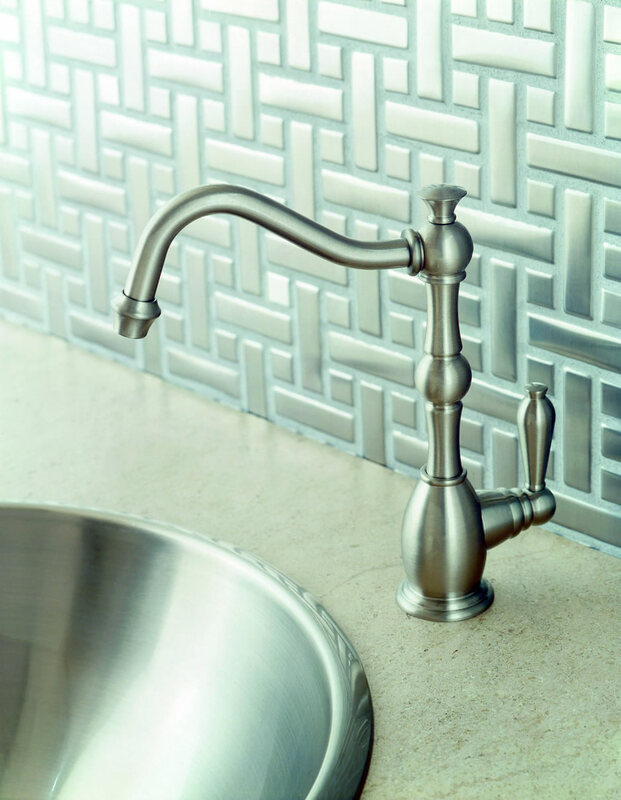 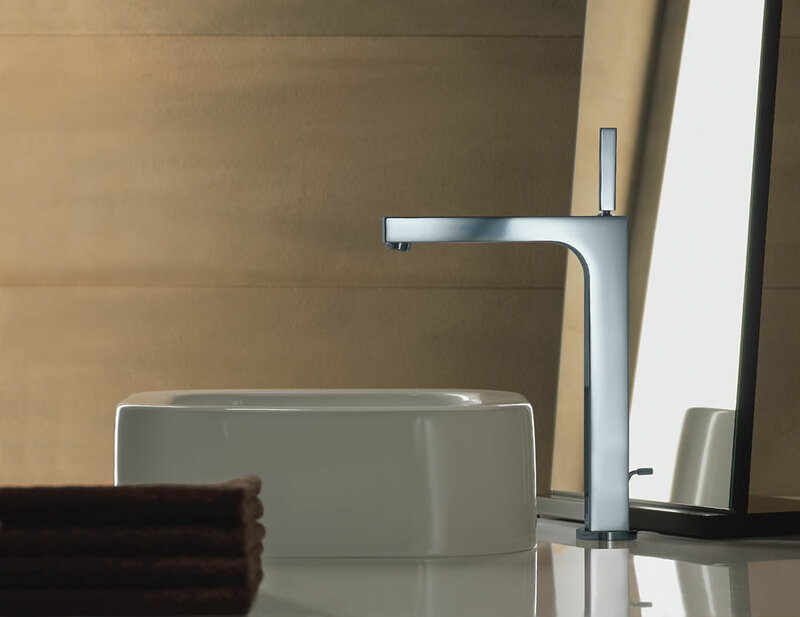 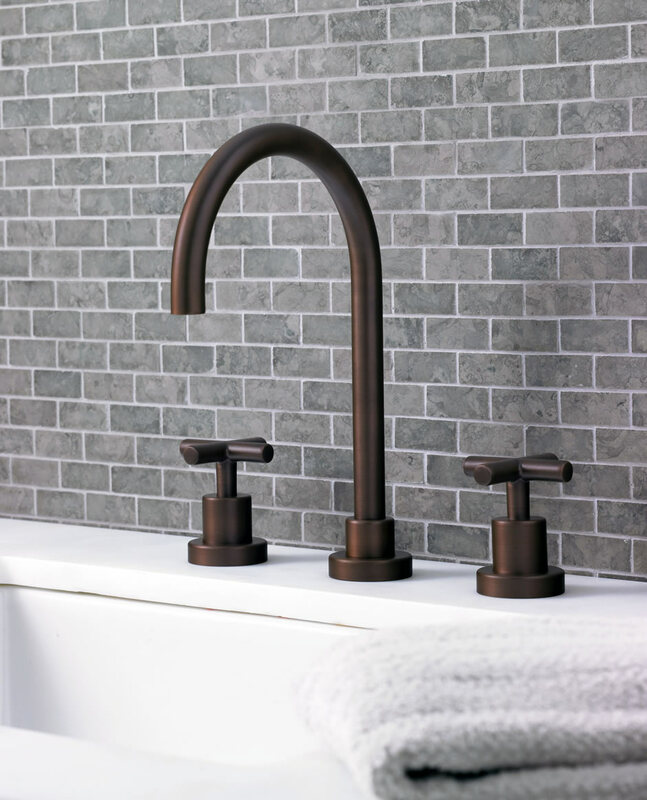 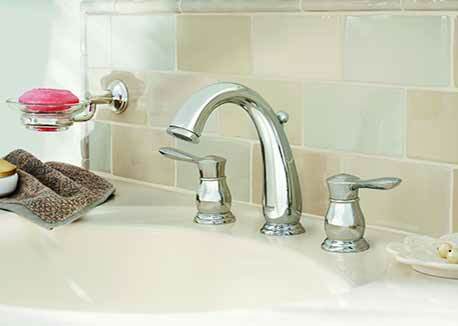 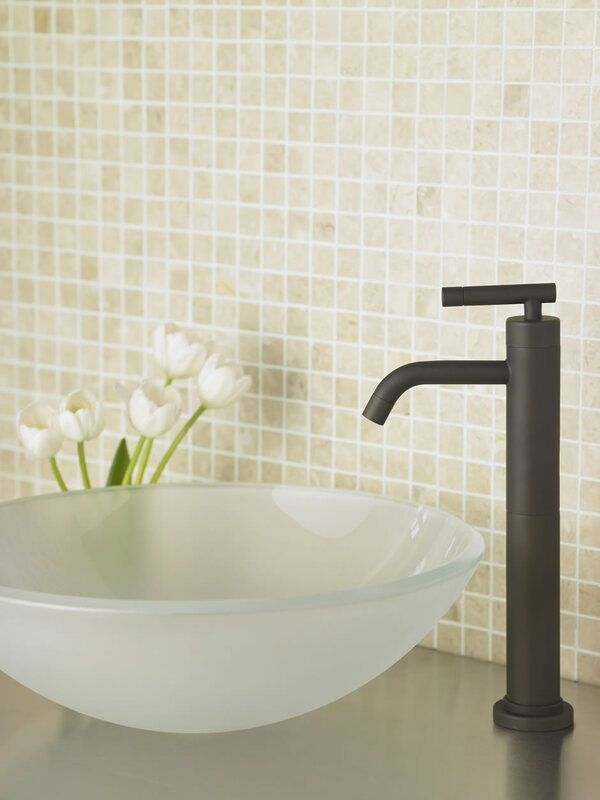 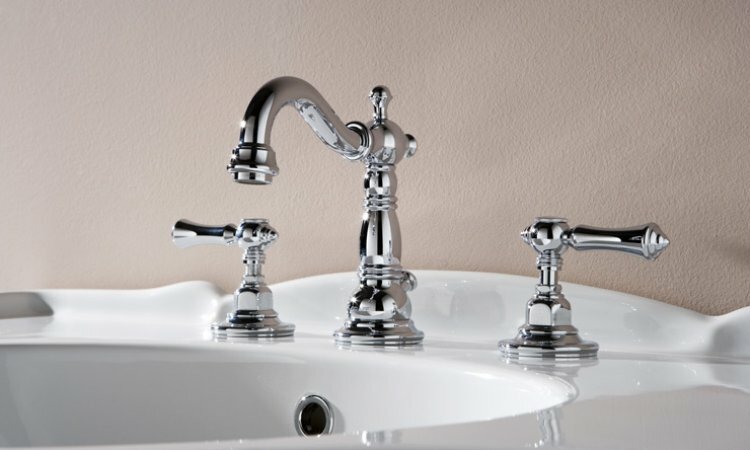 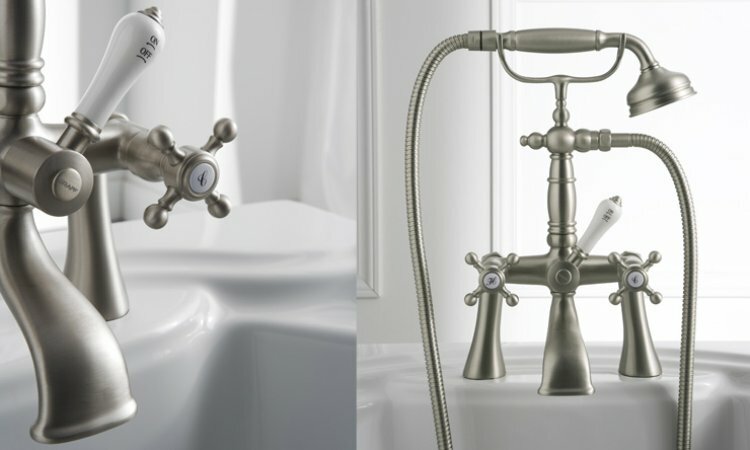 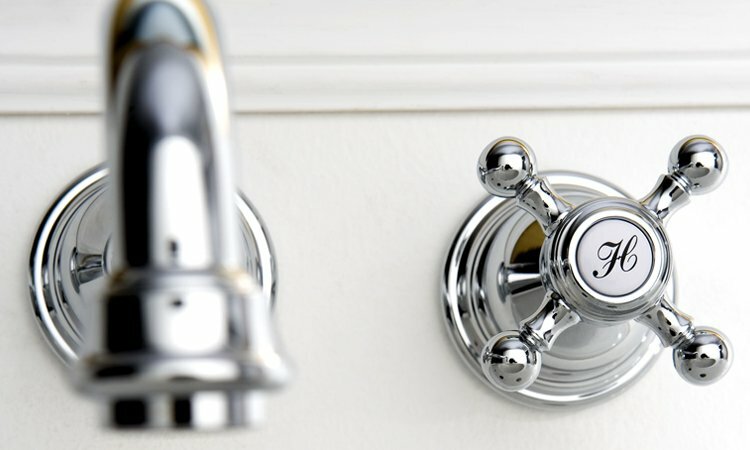 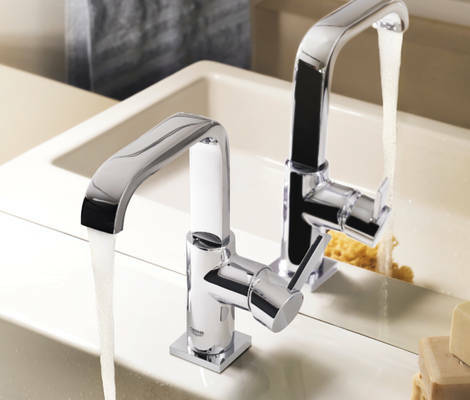 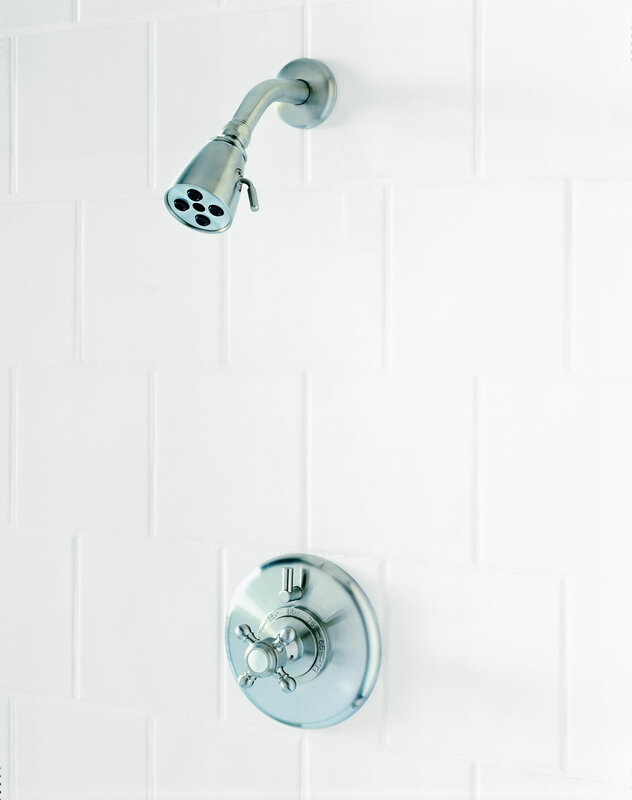 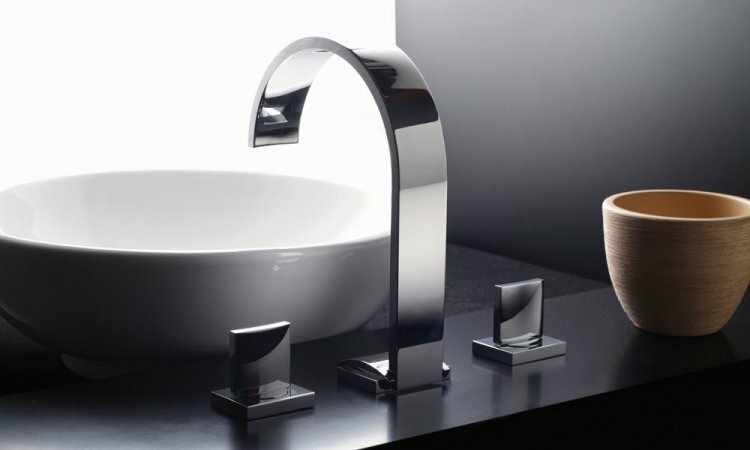 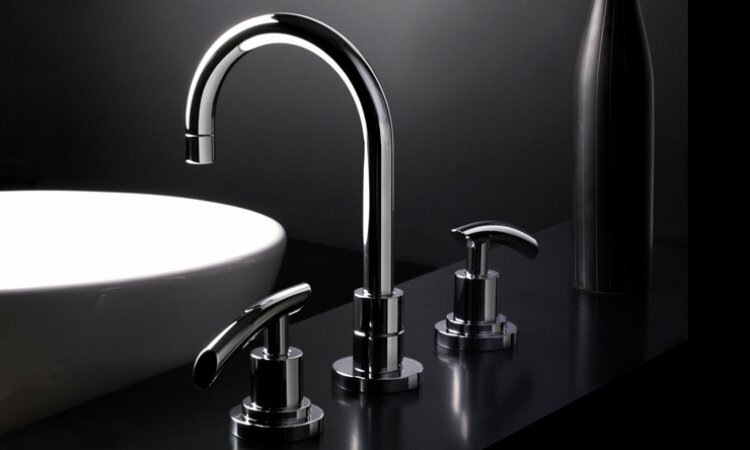 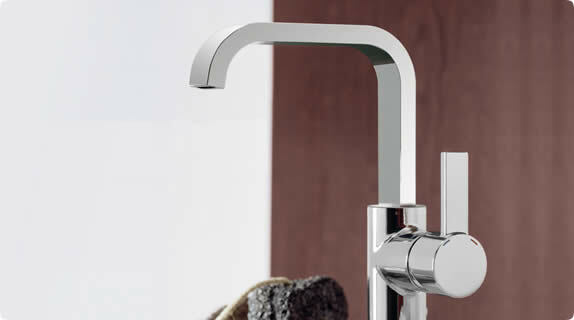 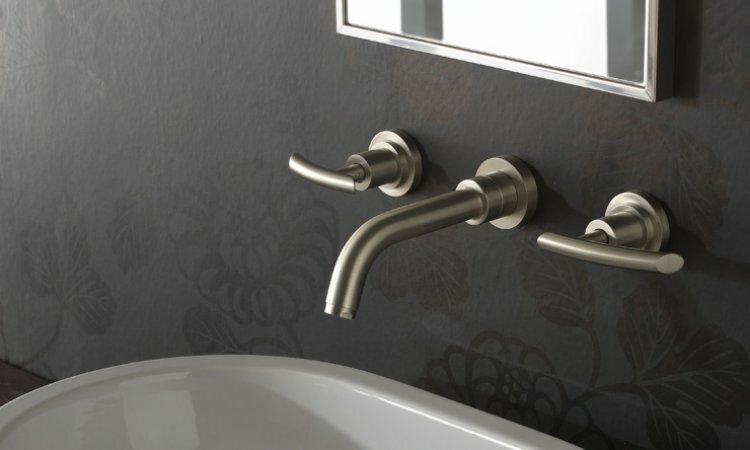 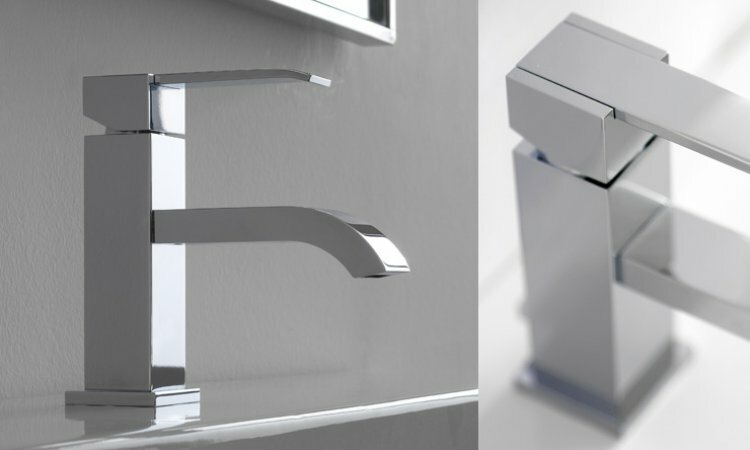 Once a faucet style has been chosen, showering systems and accessories can be found to match. 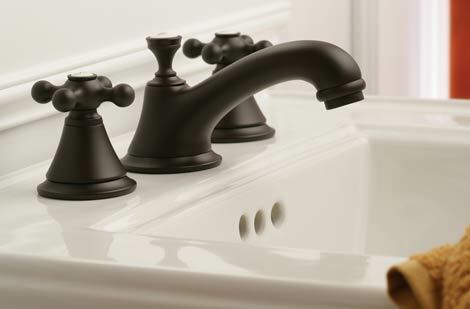 These photos can start the inspiration process. 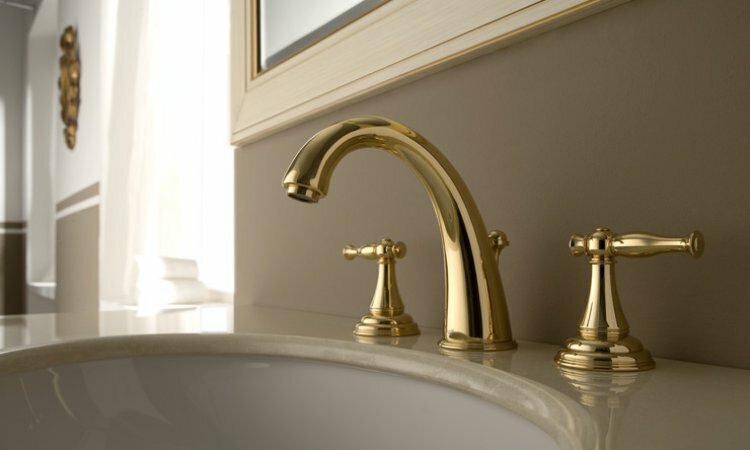 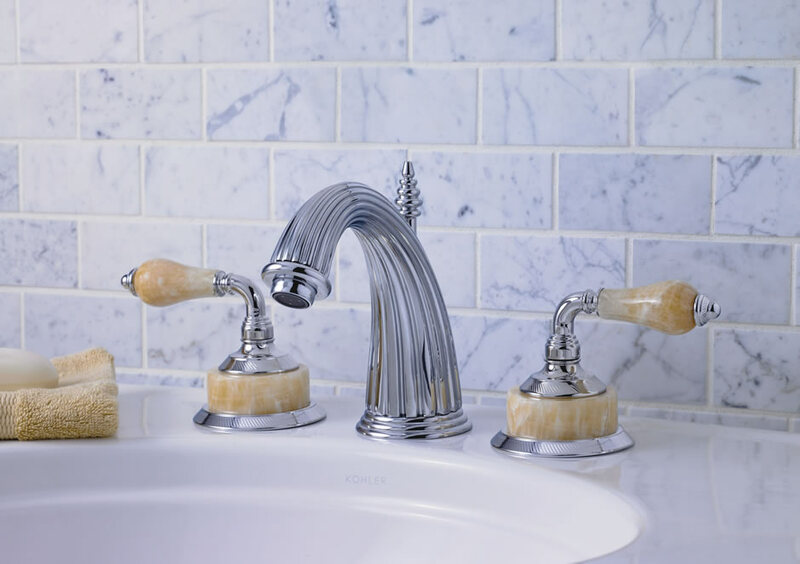 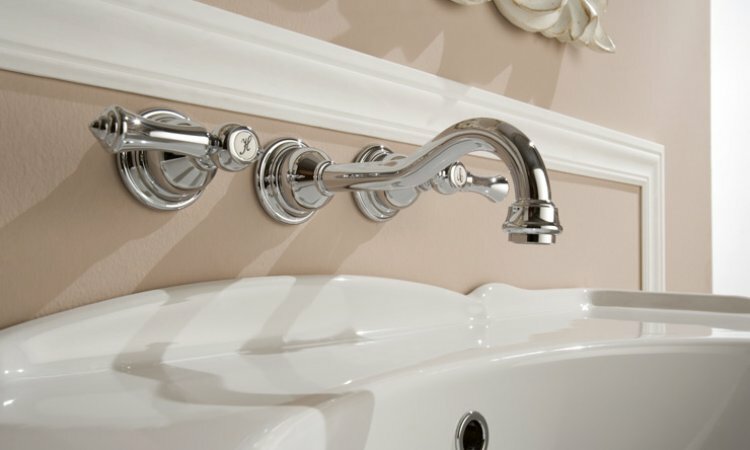 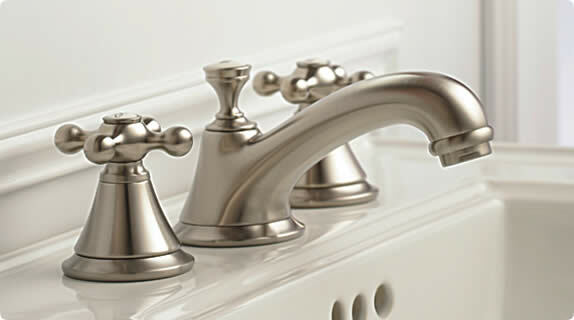 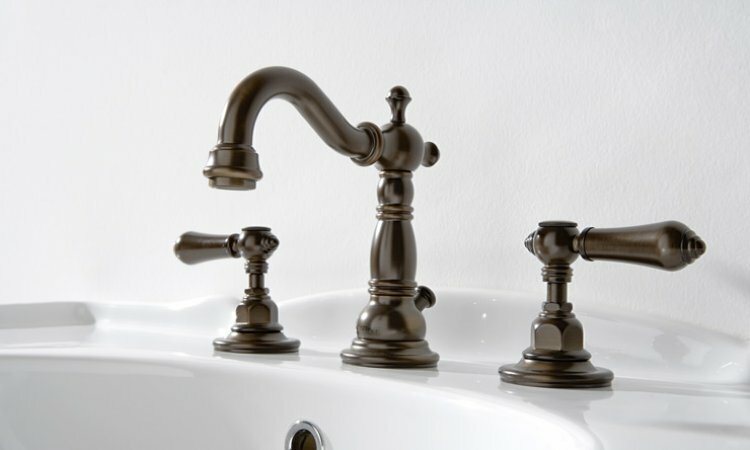 Then, visit the Portsmouth Bath Company to learn more about these and other products.